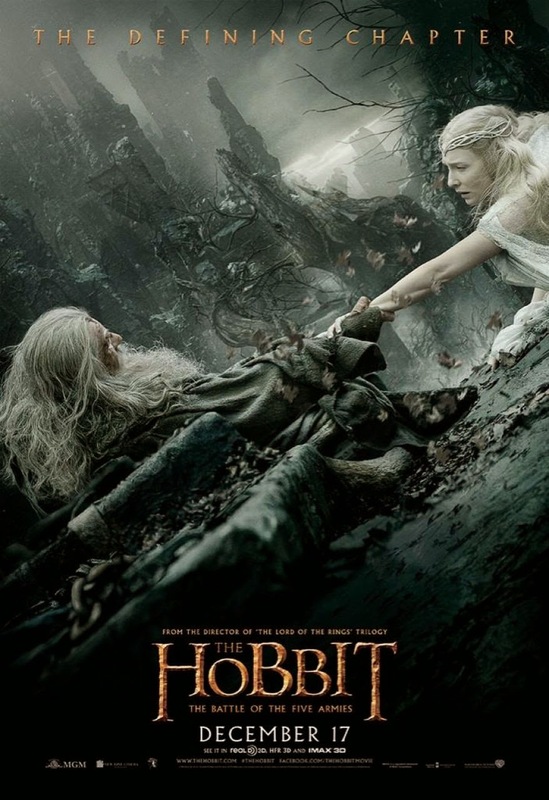 Take a look at the ginormous "The Hobbit: The Battle of the Five Armies" banner. 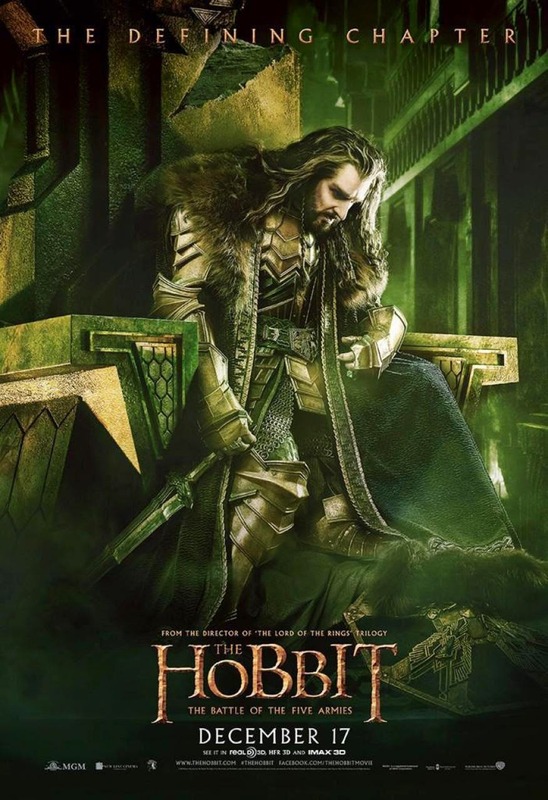 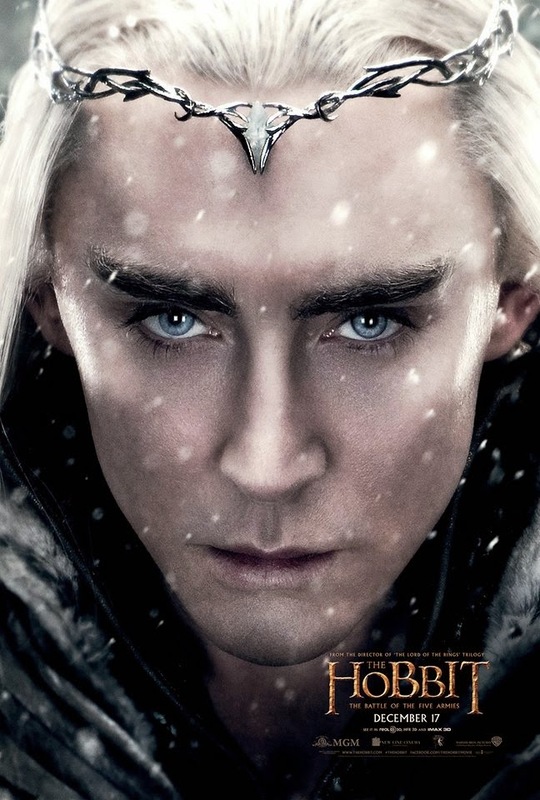 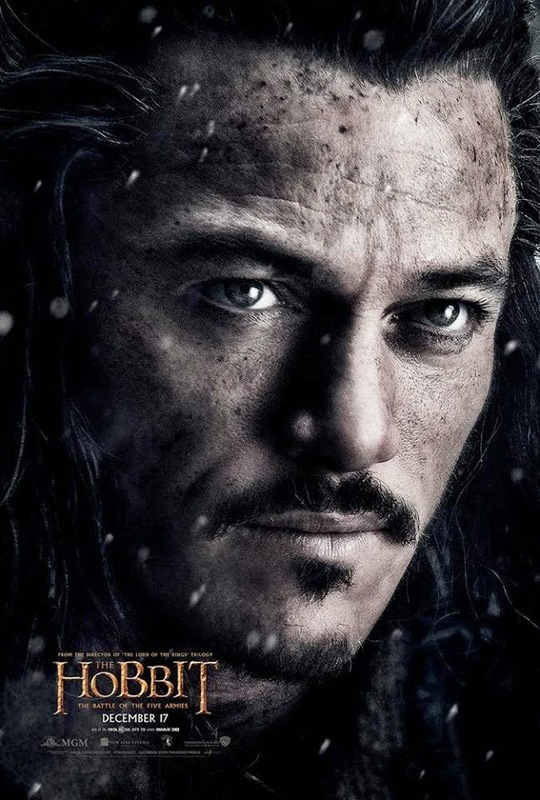 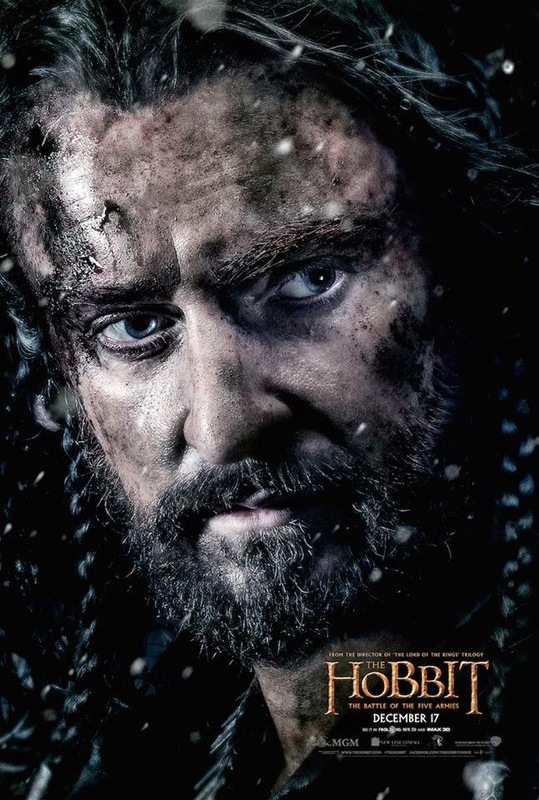 The film stars Martin Freeman, Ian McKellen, Richard Armitage, Evangeline Lilly, Orlando Bloom, Luke Evans, Lee Pace, Hugo Weaving, Benedict Cumberbatch, and Cate Blanchett. 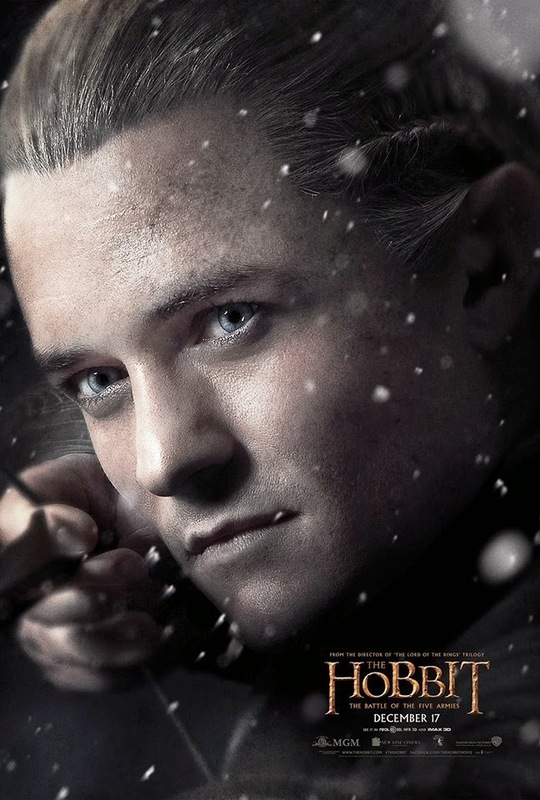 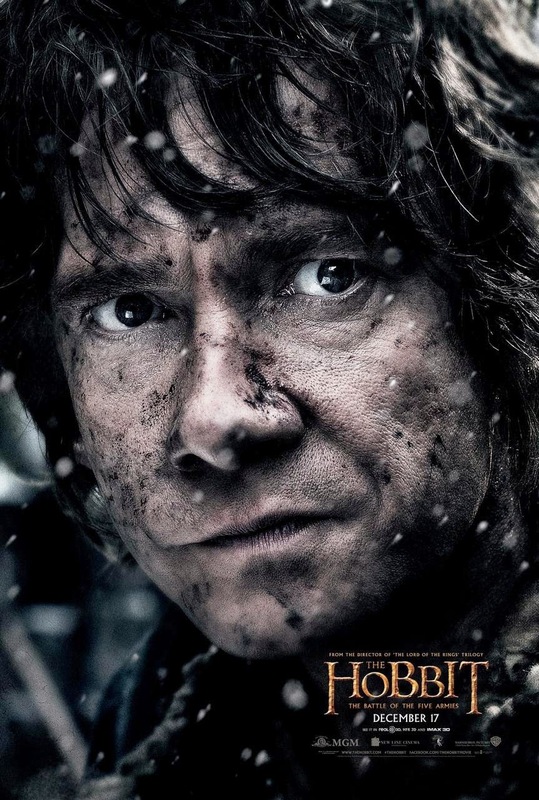 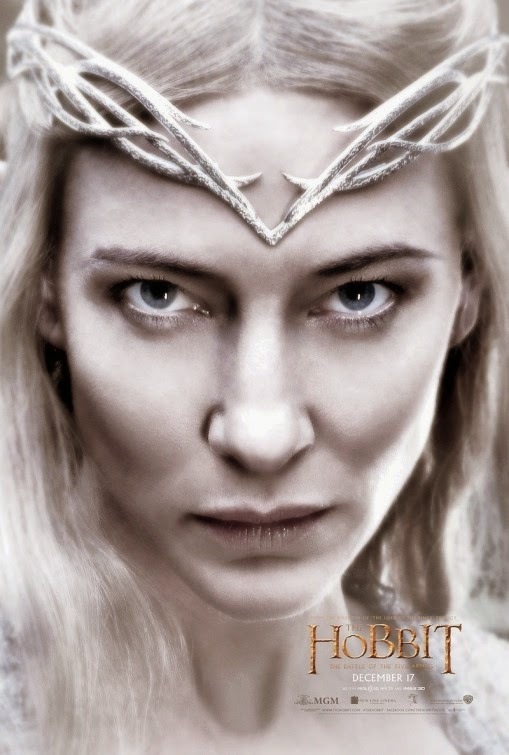 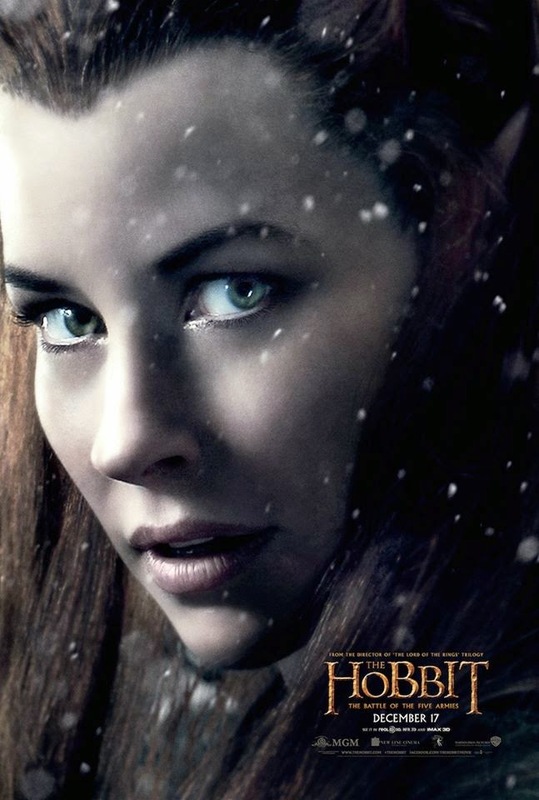 The Hobbit: The Battle of the Five Armies storms into theaters in 2D, 3D, and IMAX 3D on December 17th.